Home Personal development Mind 19 Scientific Sweethearts Who Live for the Lab! 19 Scientific Sweethearts Who Live for the Lab! 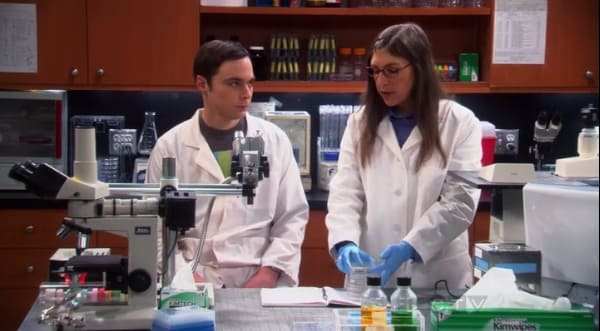 Some TV characters like to go out and get into the action, and some like to hide away in their labs behind the scenes. Both roles are important and play their part in a successful storyline. These brainiacs work their magic in science labs, crime labs, or computer labs, and in those labs is where they truly shine. Sometimes they leave their labs when necessary to help the go-getters, but they would much rather be in the safety of their labs, surrounded by the equipment that makes them feel secure and useful. Here are 19 nerds who love their life in their lab, and wouldn't want to be anywhere else. Read on to find out if your favorite lab rat made a list! 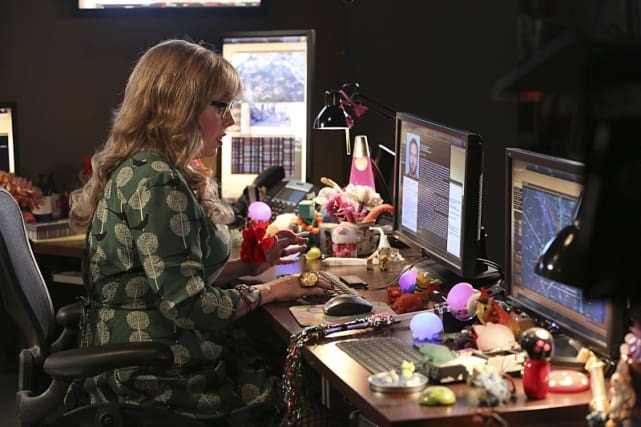 If she had her way, Garcia would spend all her time behind a computer screen, surrounded by her colorful and fuzzy knickknacks. Even though she leaves her computer lab when her BAU team needs her, she’s most helpful working her tech magic to catch the bad guys. 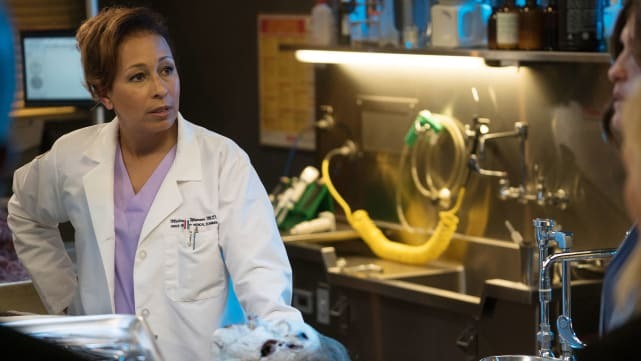 Although Melinda does some time in the field, the medical examiner’s office is her jam. She takes great pride in her spotless record. When Benson put that record at risk, she let her have it. Don’t mess with Warner. 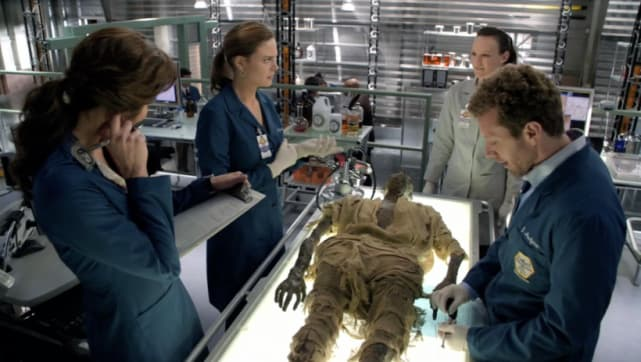 Brennan runs around to solve crimes with Booth, it’s true, but in her lab is where she loves to be. The bones speak to her. Every mark tells her the story of their lives, and she understands their language. It’s kind of magical to watch. With every discovery in his lab, Walter’s face lights up like a kid’s on Christmas morning. 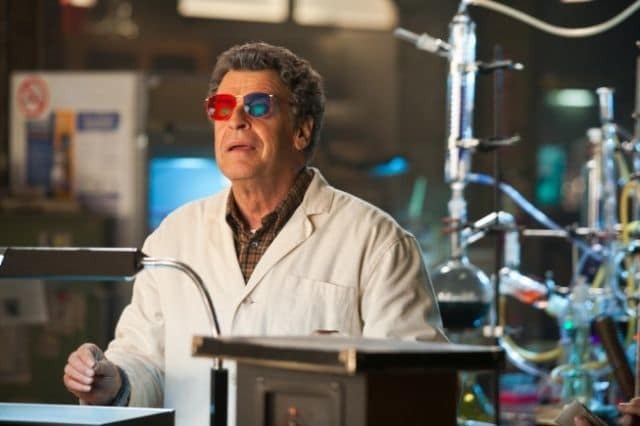 His innocence might drive Peter crazy, and he might seem crazy himself, but get him in his lab, and he does amazing things. He just might have to do some LSD or some mushrooms to get his juices flowing. Quirky Abby also does her best work in an altered state of mind. Bring her a Caf-Pow, and she’ll give you the answers you’re looking for. She gets so excited to share what she’s figured out; she whizzes around the room, pigtails a-flyin’ to help Gibbs & company solve their NCIS crime. Amy is a neurobiologist and Ph.D., so naturally, she loves her time in the lab. She also a perfect match for Sheldon, which is the reason why Raj and Howard set the two up. Don’t they look cute in the lab together?